Tyler Dodson has been involved with Special Olympics since 4th grade, starting with athletics. He quickly added to his sports list and now trains in basketball, swimming, kayaking, sailing, and bowling. He has started college in a certified program and is currently looking for a job. 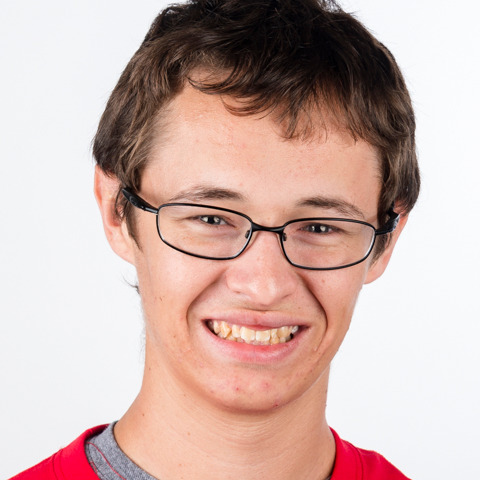 Special Olympics has meant so much to Tyler because it has helped him increase his social life and meet new people. Outside of competition, Tyler likes to play computer games, go bike riding or swimming for fun. He is currently working at Pizza Inn, where he's been employed for about a year.